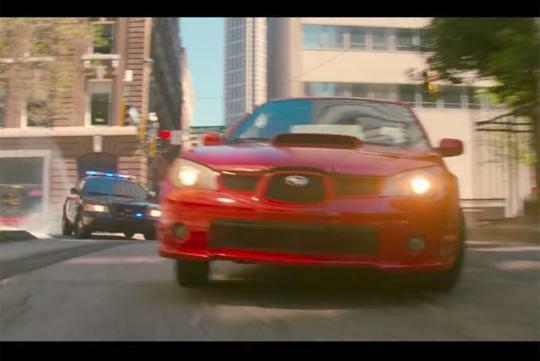 Impressed with what the red Subaru WRX from the movie "Baby Driver" can do? Here's your chance to own the very same 2006 WRX that starred in it. For those that wonder what has been done to the car to allow the car to powerslide so easily, the Ebay listing revealed to us that the car has been converted to rear-wheel drive and features an uprated rear differential. It also has an upgraded turbocharger from a 2004 WRX STi to allow it to produce more power than the standard WRX's 230bhp. The car has 254k km on it and is originally painted in grey. According to the Ebay ad, this is one of the five WRXs built for the movie with the car here being one of the three left. The seller owns another unit which isn't on sale while the last one has been sold to one of the Baby Driver’s stunt drivers.